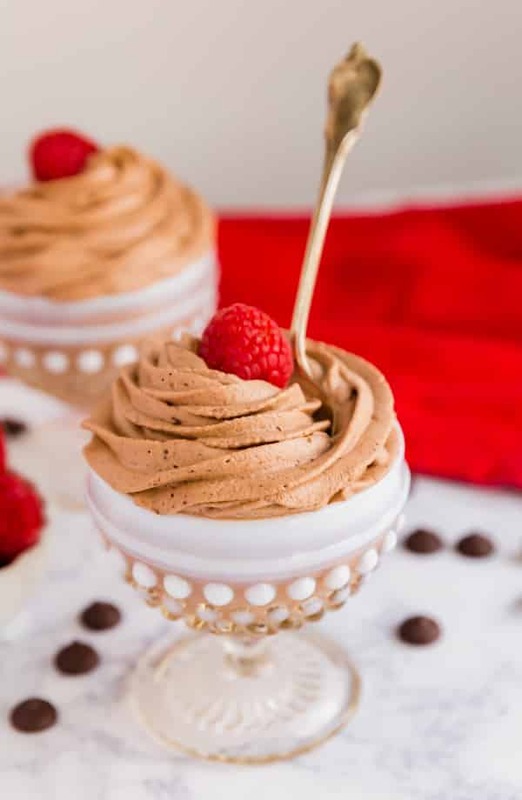 This Four Ingredient Chocolate Mousse whips up super quickly and easily. It’s light as a feather with the most decadent, rich, chocolaty flavor with a rich dark chocolate flavor that you’ll love! Make this for your loved ones this Valentine’s Day! I am not normally one to tell you to go and make something immediately, but seriously. Go and make this immediately. About a million years ago, I had found a recipe somewhere for an easy chocolate mousse recipe that only had three ingredients. It was so easy and delicious, and I was hooked. And then I promptly lost it and never made it again. I suspect that it is buried deep within an old email account of mine. I don’t remember any of the information to get into this email (believe me, I’ve tried). Fast forward to one fateful Valentine’s weekend. I knew I wanted to make something chocolaty and decadent for my husband. 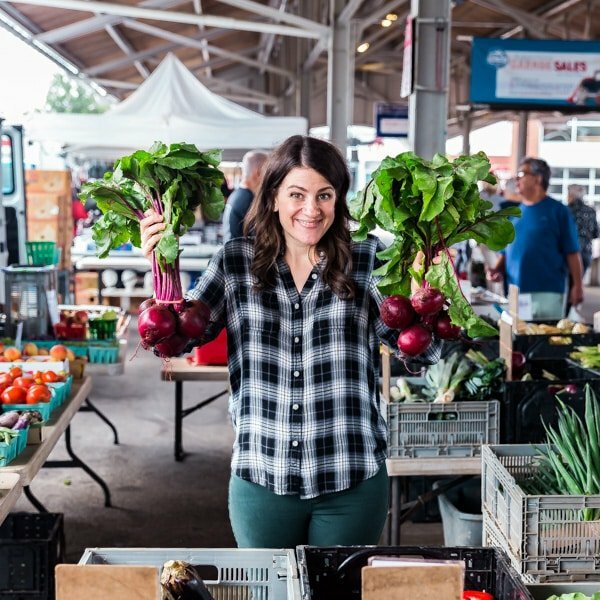 I couldn’t remember the ingredients to the old recipe so I followed my heart (and my belly) and threw together this recipe I’m sharing today. It took a little testing to perfect it, but this is now one of our favorite easy desserts! Chocolate can be tough to melt because if the temperature is too high (or if any moisture touches it) it will seize up and get a really undesirable clay-like texture. For melting it, you have two options- melting it in a double boiler over medium low heat and stirring often (or heat safe bowl over a pot with an inch or two of simmering water) or follow my directions to melt the chocolate in the microwave. If you can, try to use a higher quality chocolate as those tend to melt better. And if it isn’t already in small pieces, chop it to help it melt more evenly. Don’t over-whip your cream. I like it whip it to the point that it’s just starting to thicken and then add the melted chocolate and finish whipping it into stiff peaks. For an extra fancy presentation, place it into a piping bag with your favorite tip and pipe it into the serving dishes. I don’t want to use alcohol, what can I use in place of the Kahlua? No problem- you can replace the Kahlua with the same amount of cold brew coffee (or regular coffee that you chilled). Is there a lot of alcohol in this? No, it’s a very small amount. So small, in fact, that my kids have eaten this without a problem. Does chocolate mousse have raw eggs? 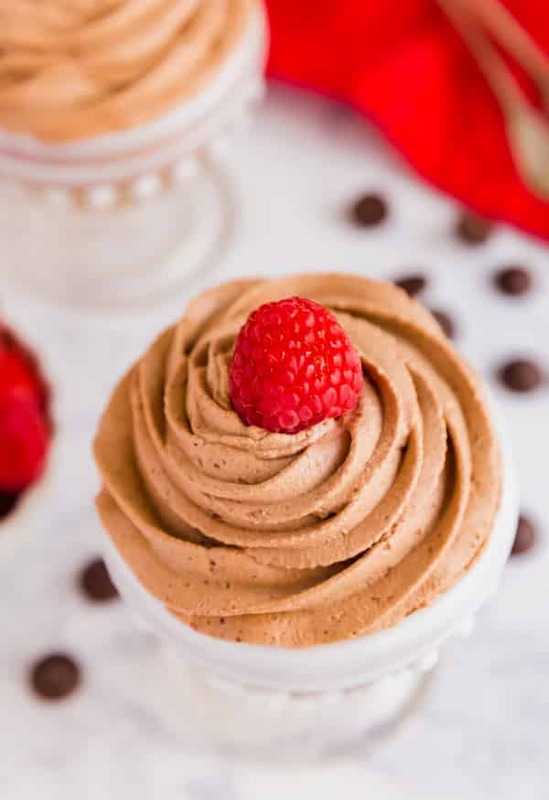 Traditional chocolate mousse recipes often include raw eggs but my recipe does not! Have no fear! Can I make this ahead? Yes, just keep it covered in the refrigerator. How long can you keep chocolate mousse in the refrigerator? Because my recipe doesn’t include raw eggs, it will last up to a week in the refrigerator, but is at it’s very best in the first couple of days. 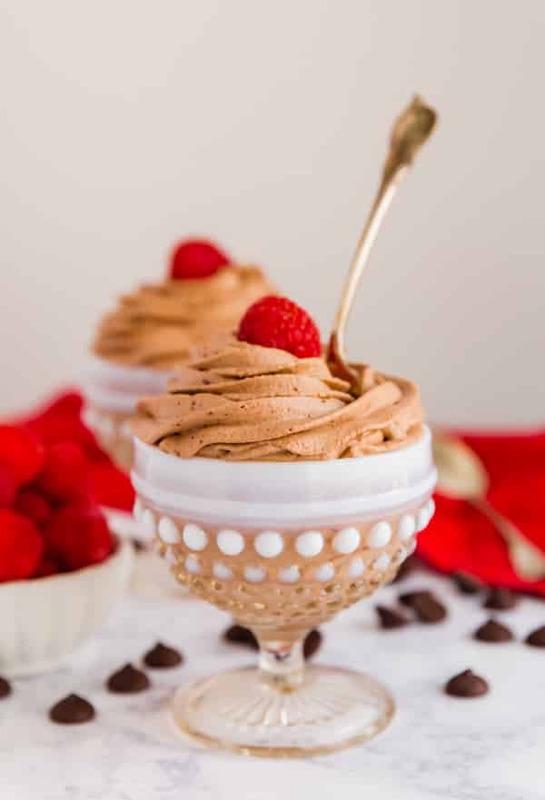 What do you serve with chocolate mousse? I like to serve it with fresh berries. Raspberries or strawberries are my favorite with this! Begin melting the chocolate in a double boiler over medium heat. Go slow and stir often until melted. You can also melt it in the microwave. While the chocolate melts, begin whipping the cream, Kahlua and vanilla extract until it's just beginning to thicken. When the chocolate is fully melted, add it into the cream mixture and continue whipping until fully combined with nice, fluffy peaks. Serve right away or refrigerate for up to a week. This tastes great served with fruit. February 24, 2015 at 10:46 pm Thank you! i couldn't leave the Kahlua out. I'm not a huge drinker, but I think alcohol is an excellent tool in the kitchen. I'd like to try this with Amaretto some time or Frangelico. February 24, 2015 at 10:49 pm That's exactly what I did- I love my stand mixer (named Big Blue), I use it for everything. My favorite is actually making mashed potatoes in there. I don't even own a hand masher. Thanks for stopping by! February 25, 2015 at 5:02 pm I've never made chocolate mousse before. but now I gotta try it! I love that this recipe only has four ingredients! Thanks for the recipe! Saw this post over at Whismy Wednesday! 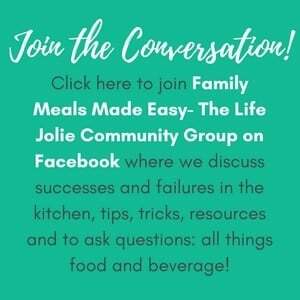 Gina from Always Savory Gina recently posted...Motivate ME Monday: DeerDad: Free Printable!! February 25, 2015 at 9:08 pm Thank you for stopping by, I'd love to pop over! February 25, 2015 at 9:09 pm Also, Macie is half Cavalier- they are the sweetiest dogs! February 27, 2015 at 1:23 pm Thank you so much- I hope you enjoy! February 25, 2015 at 10:43 pm Thank you for the kind words and for pinning! February 26, 2015 at 12:06 pm Looks so good...thanks for sharing with the Thursday Blog Hop! Please stop by to enter the very special giveaway on http://www.over50feeling40.com Pam@over50feeling40 recently posted...Tamera Beardsley: An I MATTER Woman; a Jewelry Giveaway and the Blog Hop! February 27, 2015 at 1:22 pm I'll check it out- thanks for stopping by! February 27, 2015 at 1:21 pm Thank you so much- I'll definitely stop by! February 28, 2015 at 10:29 pm Thank you- enjoy! 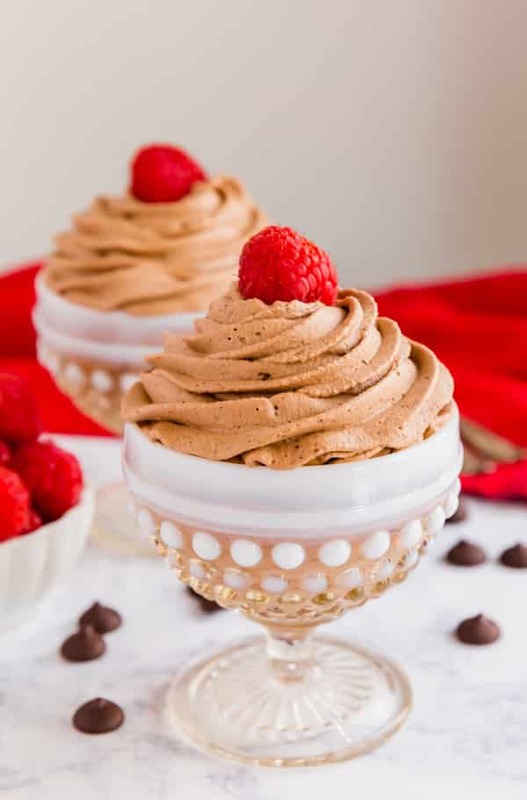 March 5, 2015 at 3:45 pm Oh I am always in the mood for chocolate mousse and a 4 ingredient recipe? Perfect! Featuring when my weekly party opens up tonight. March 5, 2015 at 10:36 pm Thank you- enjoy! March 19, 2015 at 11:07 am Thank you so much- I hope you enjoy! June 10, 2015 at 8:50 am I hope you enjoy! 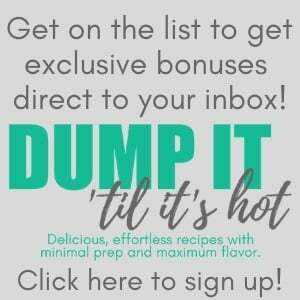 June 10, 2015 at 8:49 am It's dangerously easy!